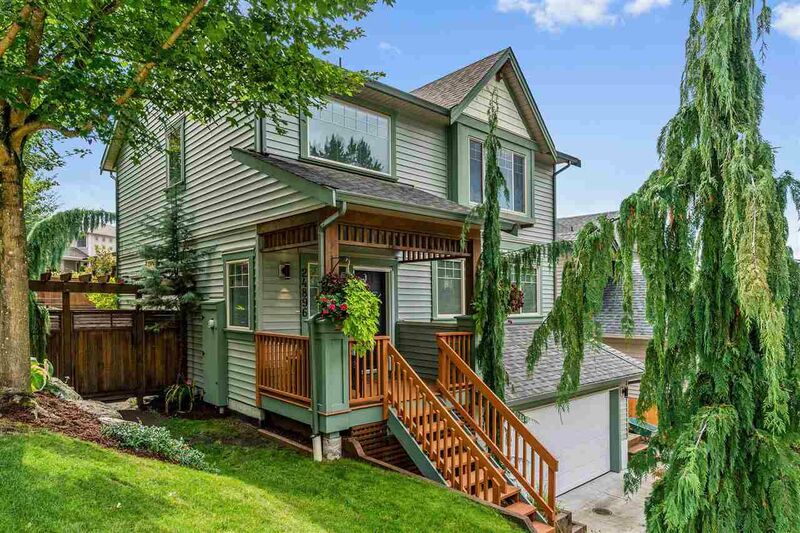 This beautiful corner lot is located on a quiet street with a cul-de-sac at its end. 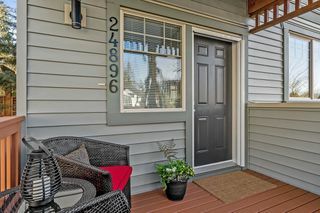 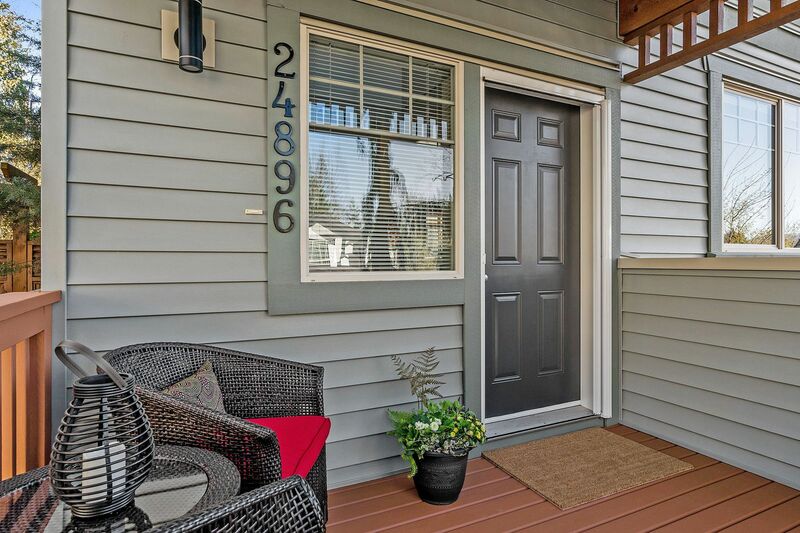 Front entrance has a cozy covered patio space a great place to have your morning coffee! 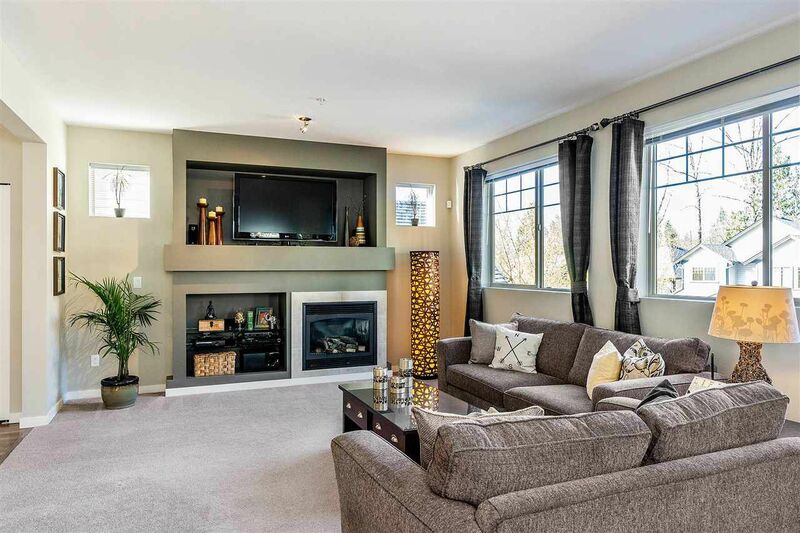 Cozy gas fireplace to enjoy in the cooler months as well. 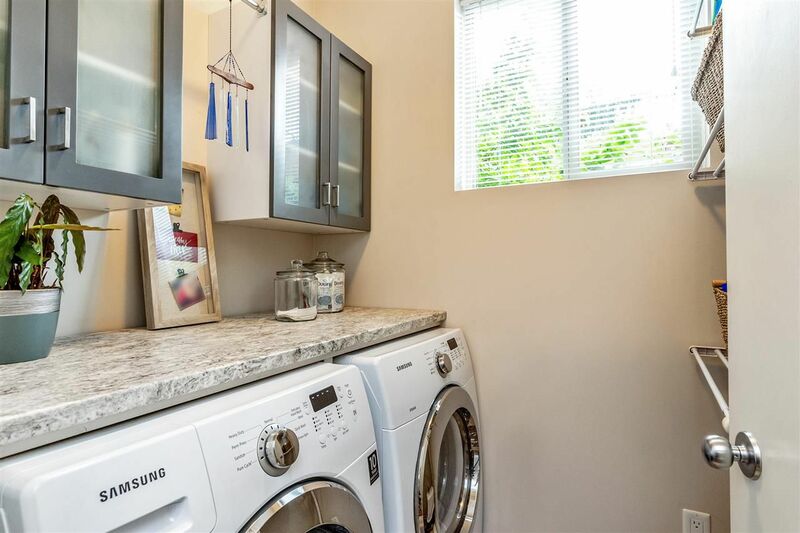 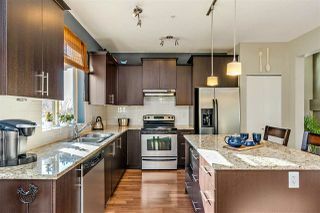 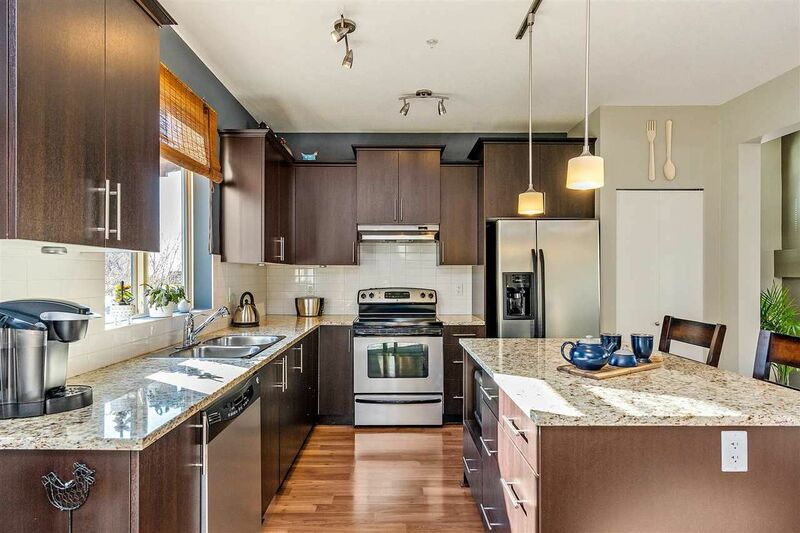 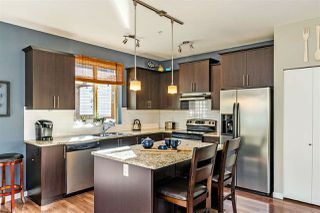 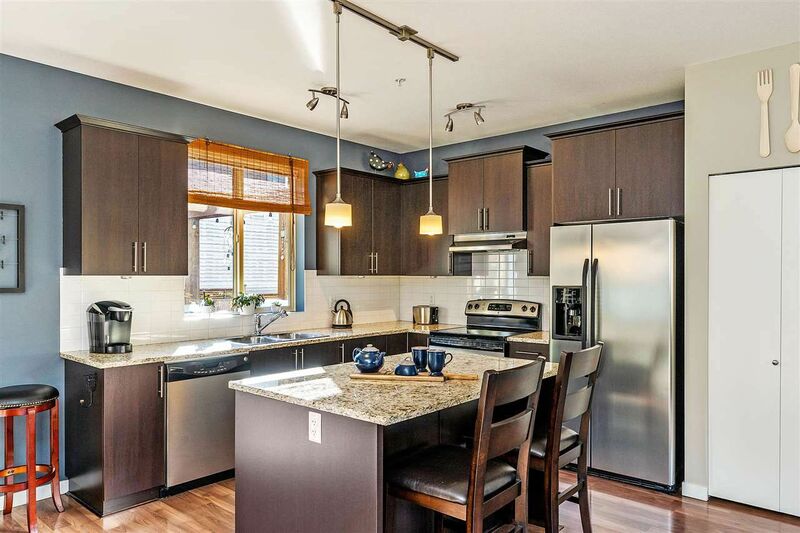 Kitchen boasts stainless steel appliances and a kitchen island to prep your family's meals! 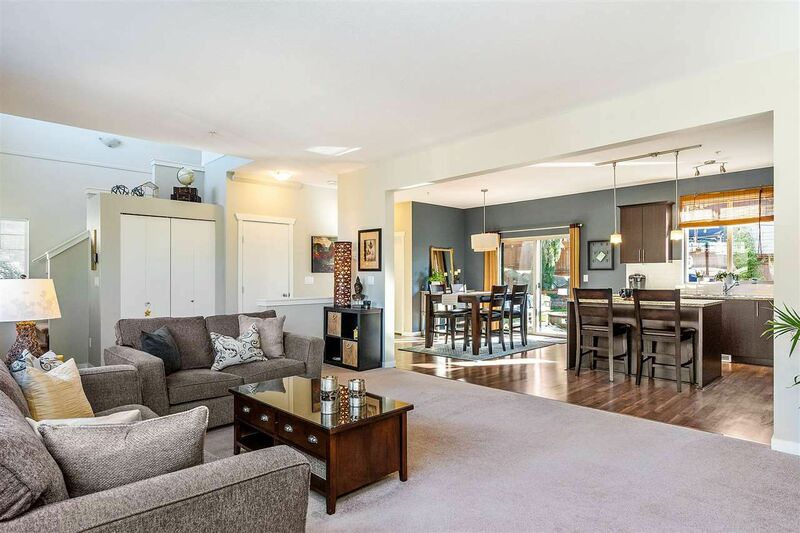 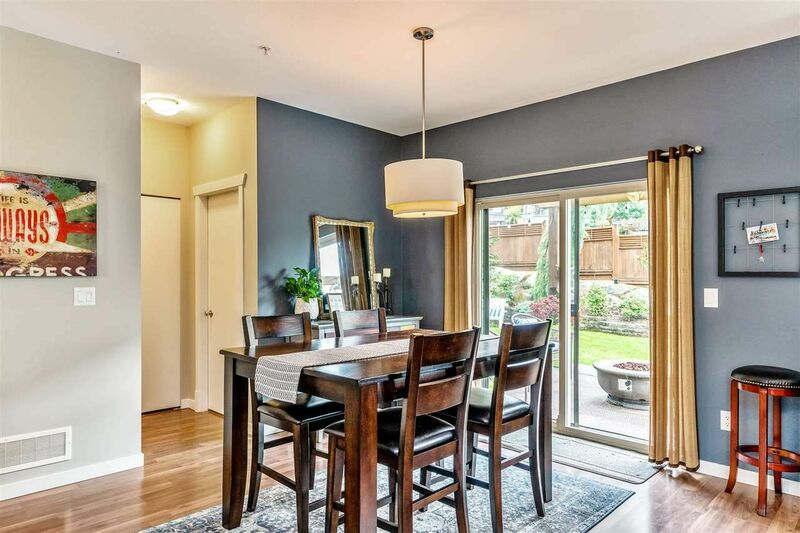 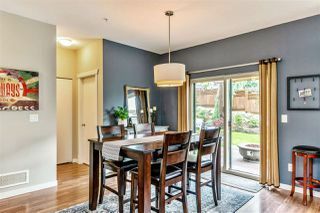 A great place to host those large family dinners! 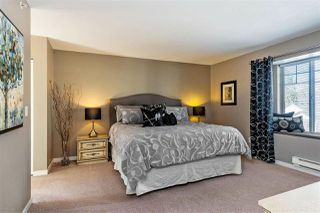 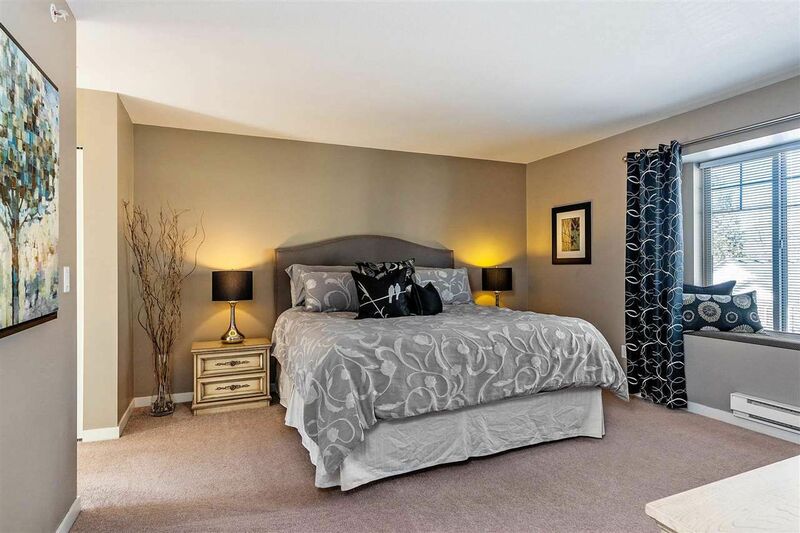 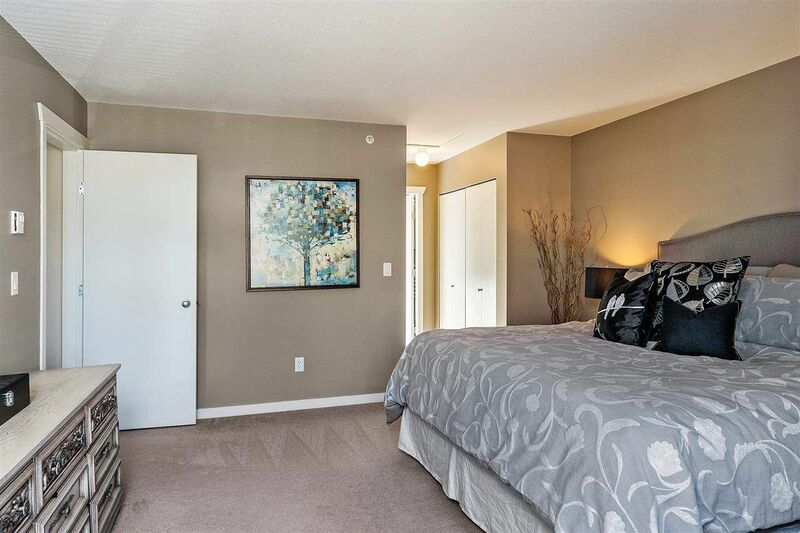 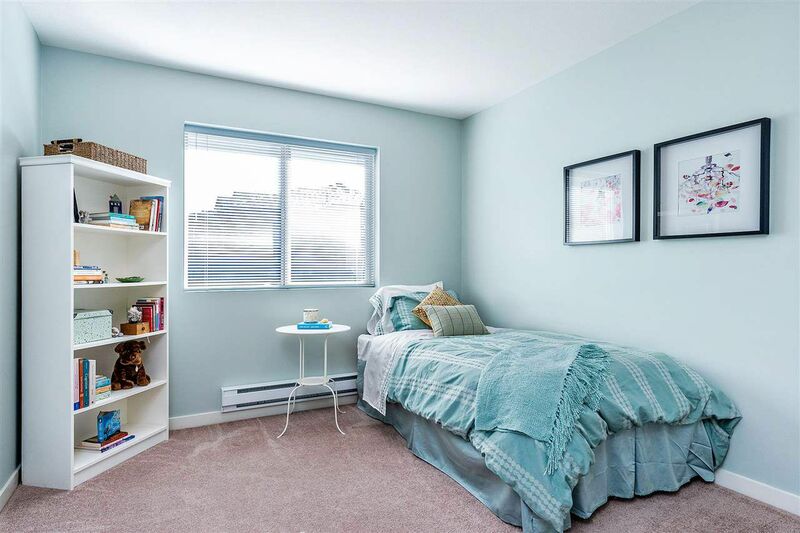 Master Bedroom is generous in size with enough room to fit a kind-size bed! 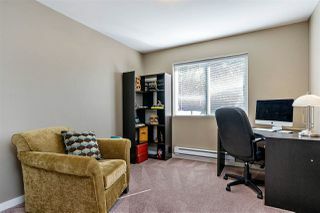 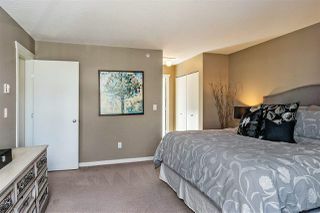 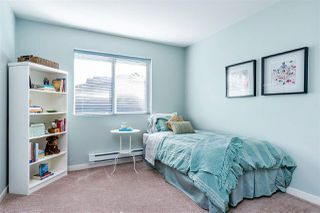 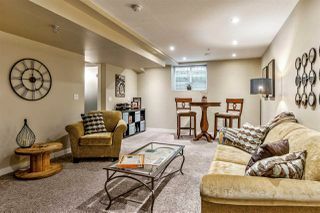 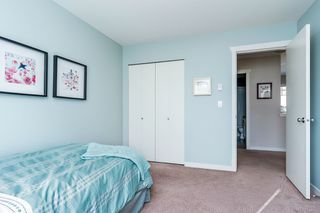 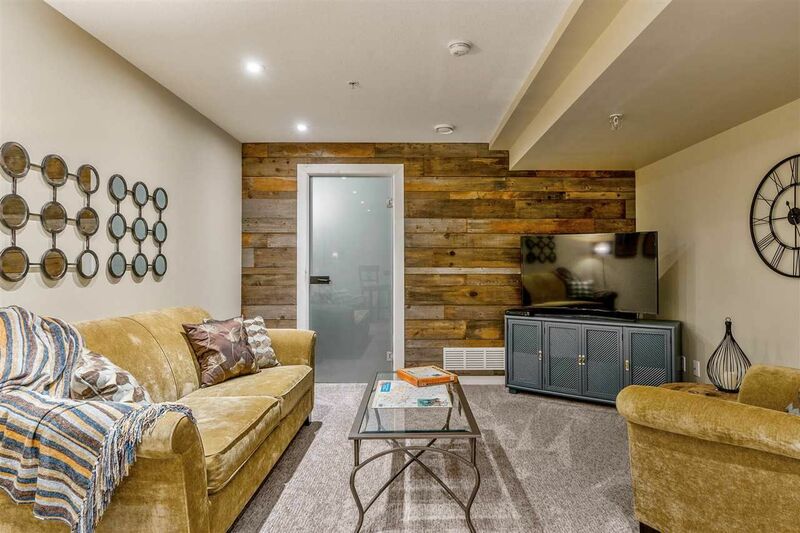 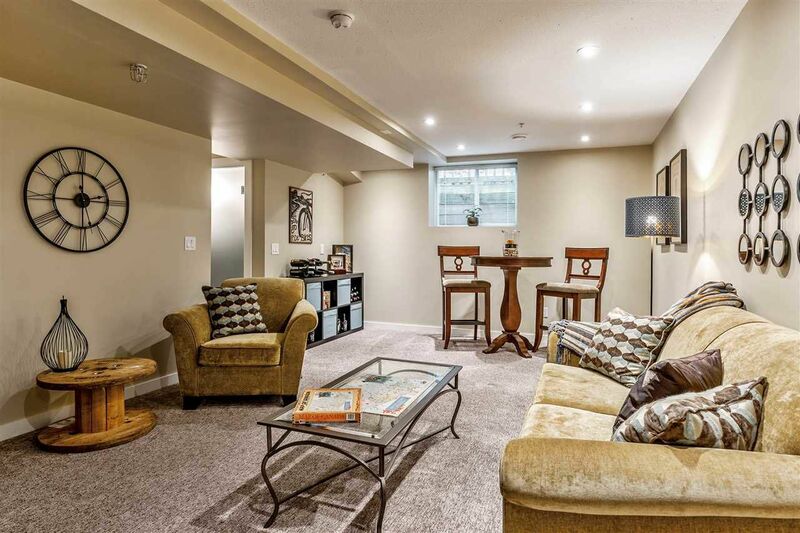 A great area for movie nights or add a Murphy Bed and you have a separate space for guests who stay the night! 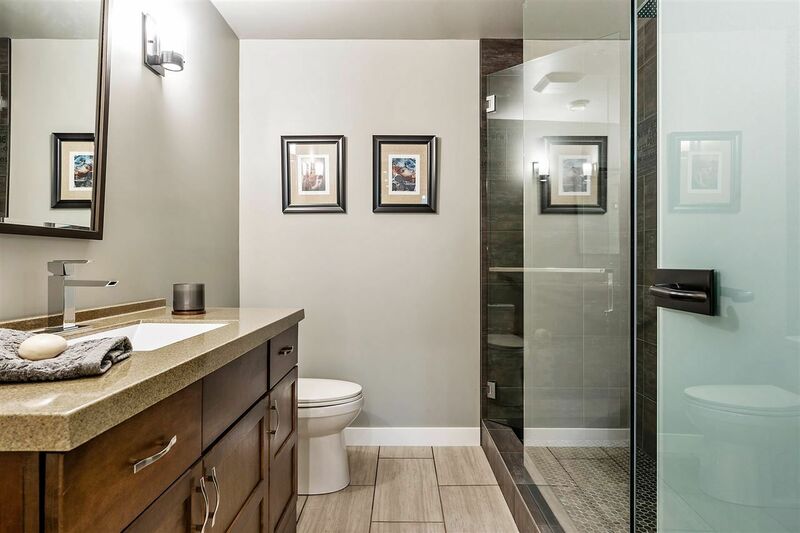 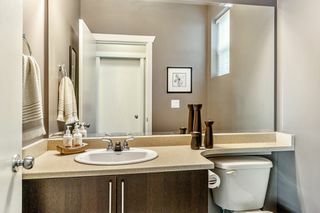 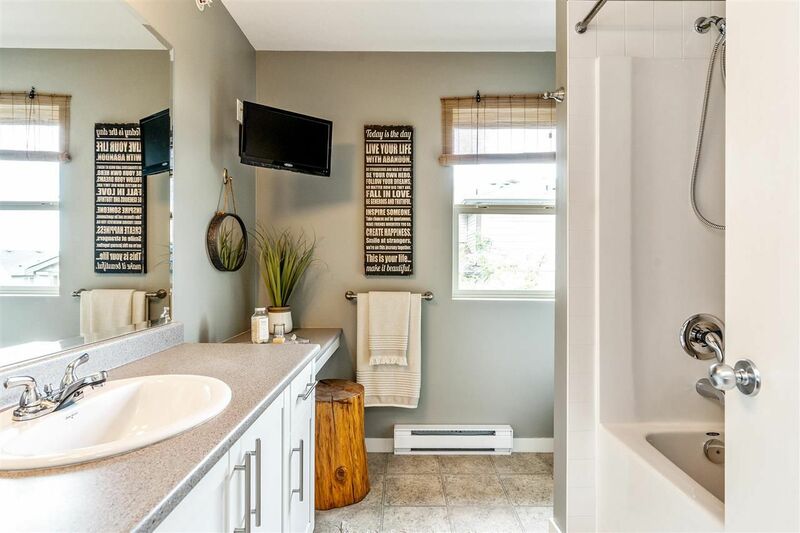 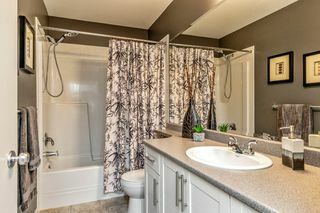 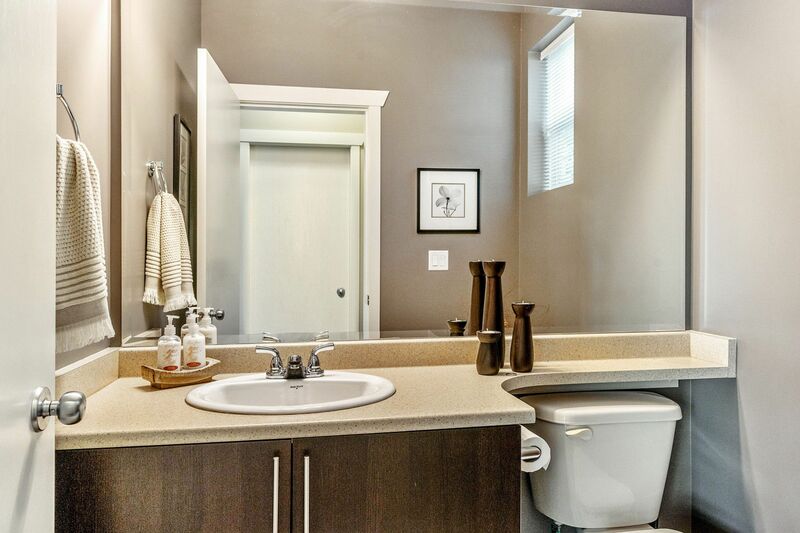 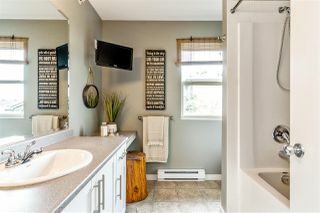 Basement bathroom boasts a beautiful walk-in shower. 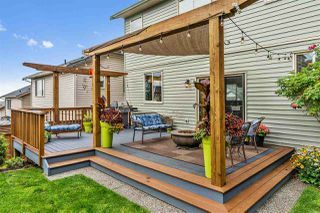 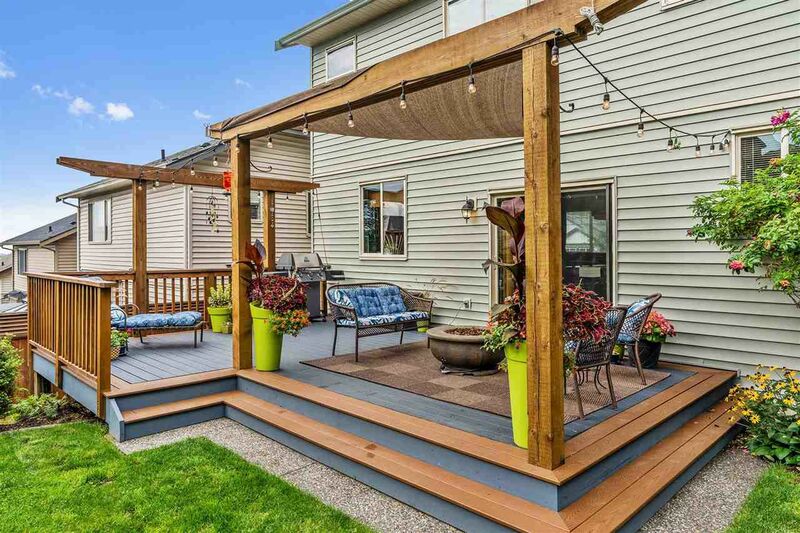 This easy-care composite material deck will make you want to spend all summer relaxing on it! 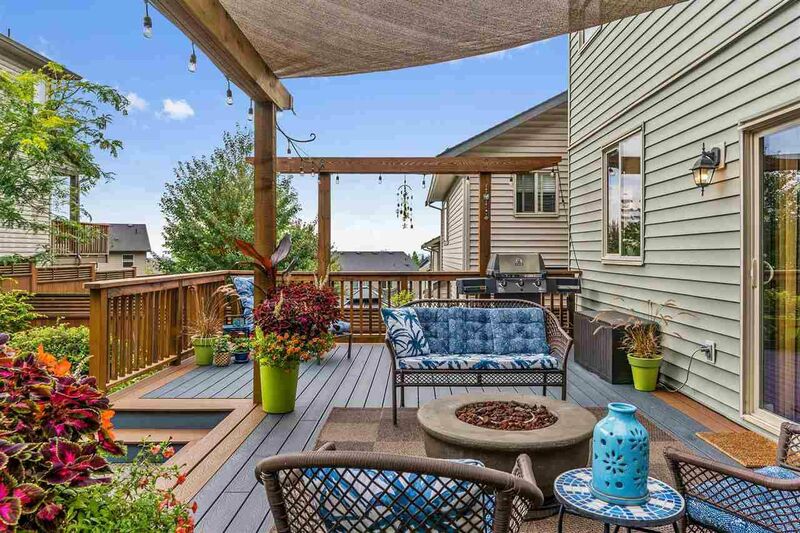 Picture yourself enjoying a warm summer evening out here. 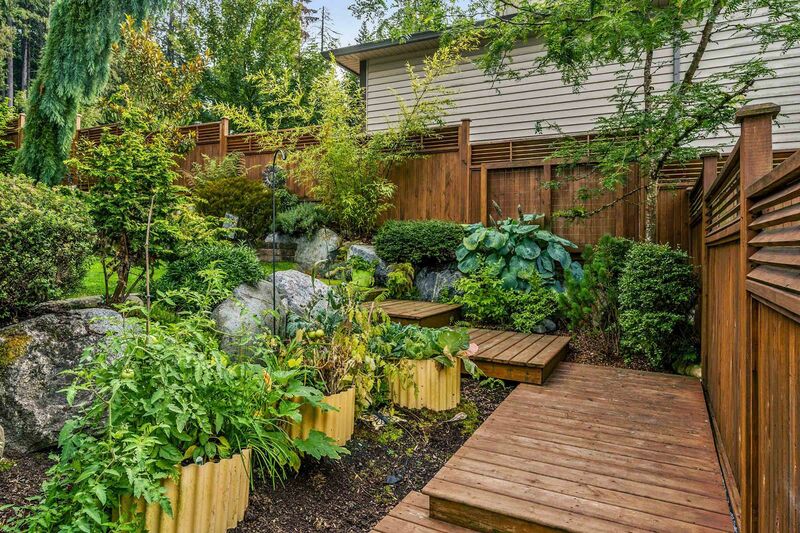 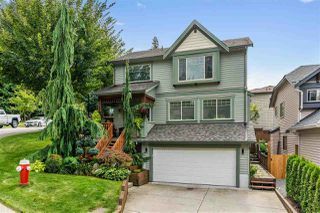 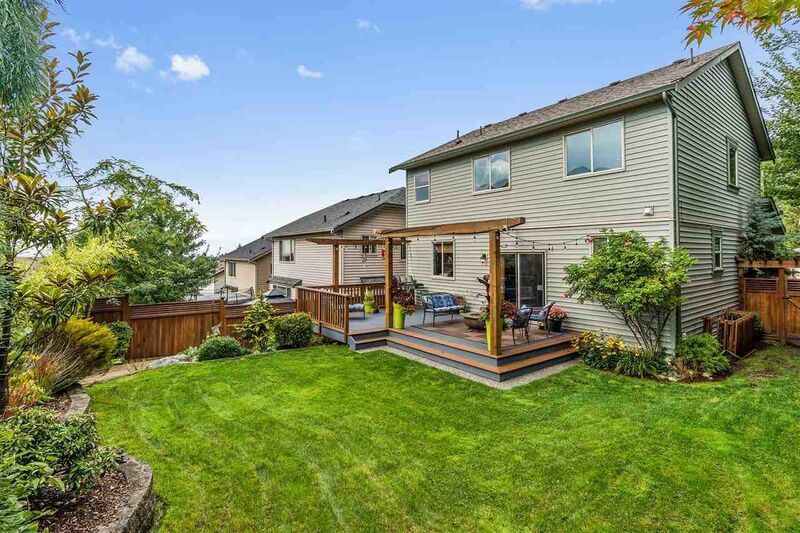 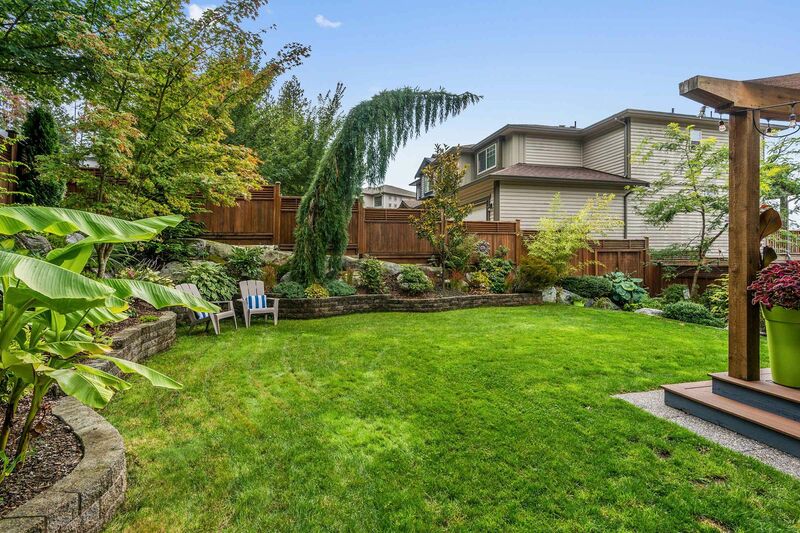 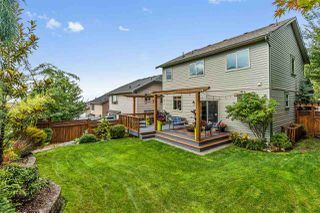 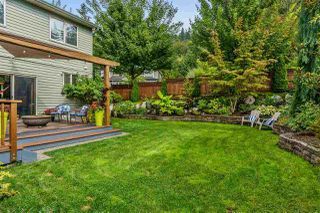 Beautifully landscaped fully fenced backyard!